The basic goal of any packaging is to take care of a product. Yet, intentionally or not, a bag or box is also a part of the item’s presentation. 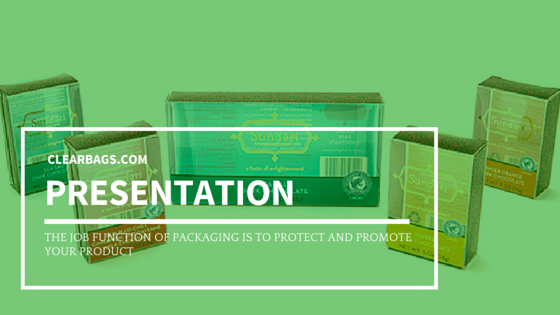 Better packaging makes for better presentation, and the way you present your product plays a key role in how others perceive it. Quality - Great presentation improves the perceived quality of your items. When consumers see a product in dull, scratched, or unattractive packaging, they naturally assume the product itself was given the same level of attention. 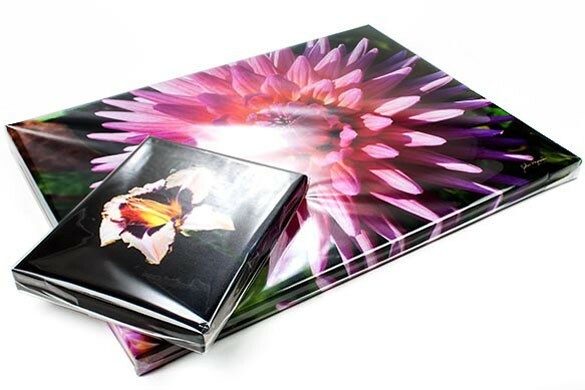 Our Crystal Clear Bags and Crystal Clear Boxes allow the product to stand out. Value - That increase in quality goes hand in hand with perceived value. Items that are packaged better convey higher value. Importance - Of course, it’s not just about value. It’s also about perceived importance. When something is covered in high quality bags/packaging, it gives the impression that the item is more important when compared to competitors without the same quality packaging. 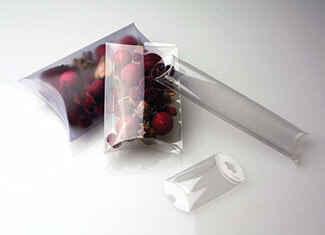 At ClearBags, our belief is that your packaging needs to promote, preserve, and protect. All three qualities are beneficial for every business. We carry more than 5,000 styles and sizes of bags and boxes to ensure we can provide the right packaging that will enhance your product presentation.